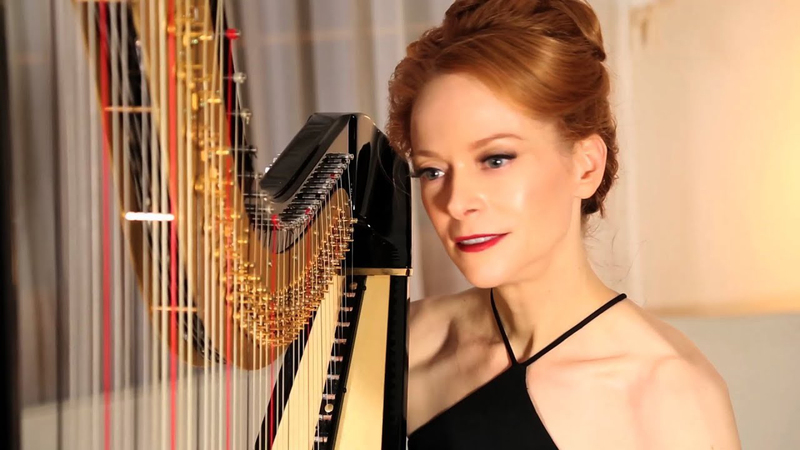 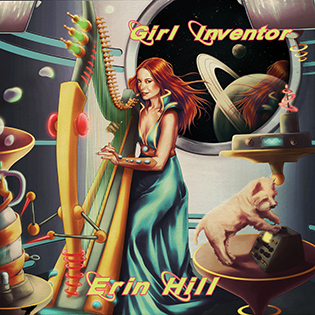 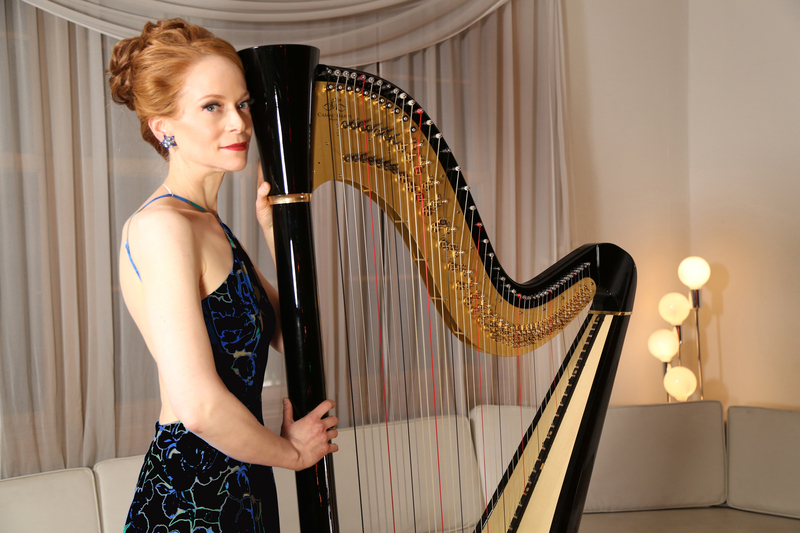 Erin Hill is a NYC and Louisville, KY harpist & singer with a #1 album on the Billboard world chart. 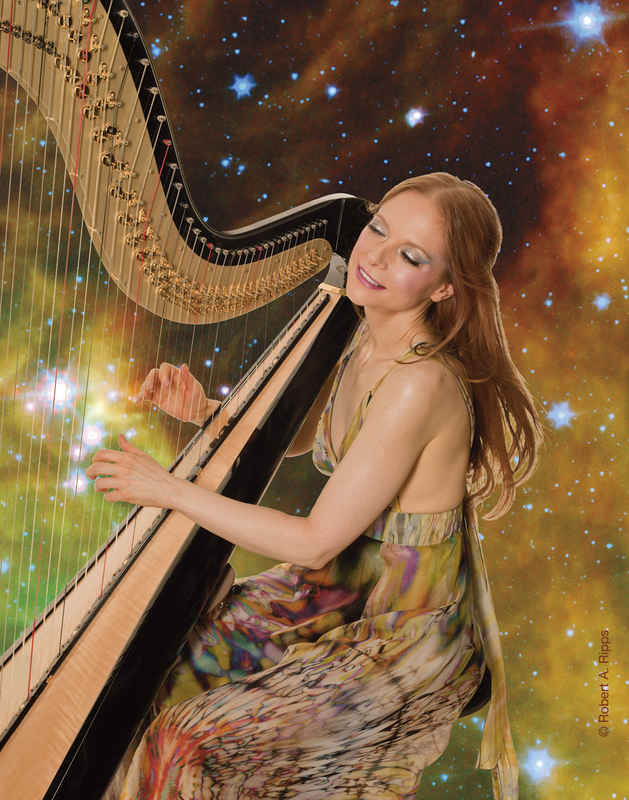 She’s a rock harpist, pop harpist, jazz harpist, Celtic harpist, and singing harpist. 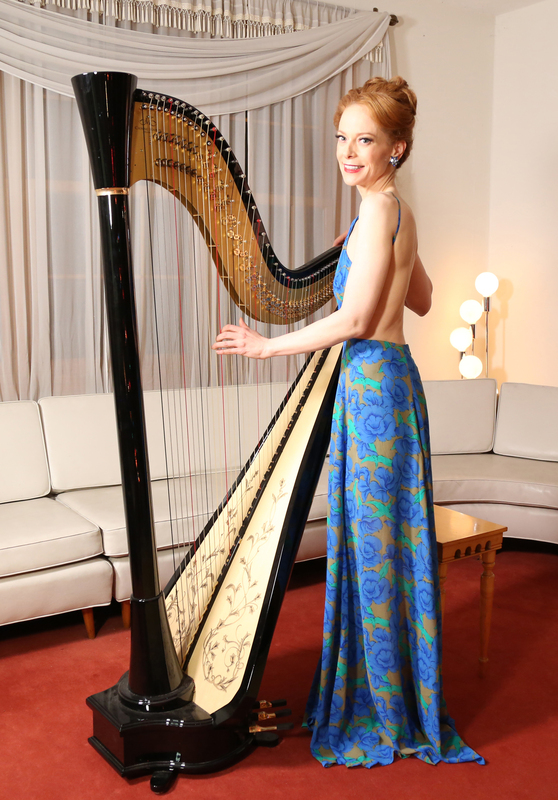 The Cutting Room, NYC on June 19 – Adventures in Harp Town!